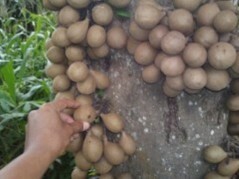 Kepel(Stelechocarpus burahol) seeds available for sale. Discount and special price for wholesale buyer. Send message to Maryoto1981(at)gmail.com to order. 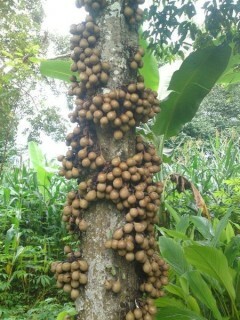 Cool tree, good luck getting them into Oz though. There's at least one mature tree at the Centenary Lakes Botanical Gardens in Cairns. 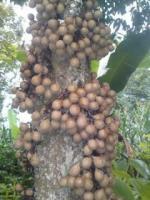 Well, that is very good news that Kepel tree in your place is ripe. I already sent an assortment of fruit seeds to many countries, and all in good condition because I use perlite to wrap the seeds.